NYC Stop on the “Find Your Voice Tour”. 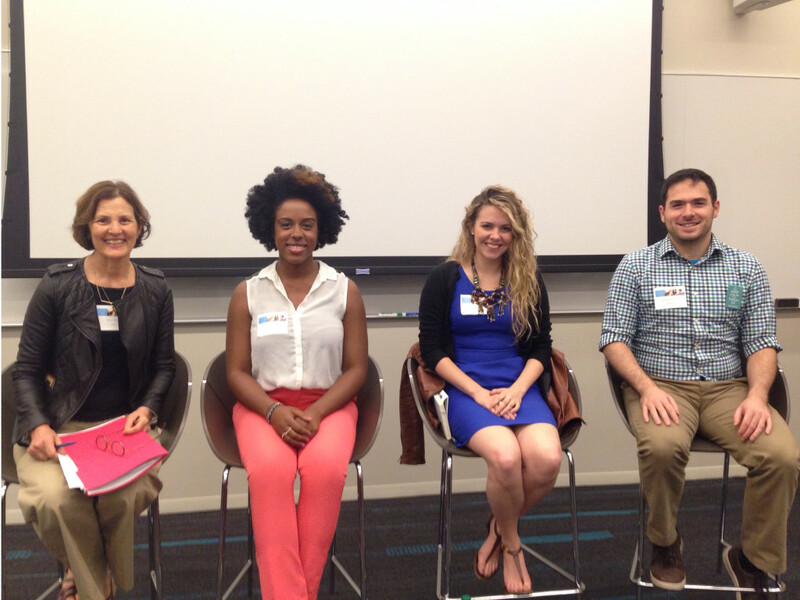 On May 13th, I had the pleasure of joining the panel for Microsoft’s Youthspark for Schools event to work with educators on how to develop an interest in technology with their students. 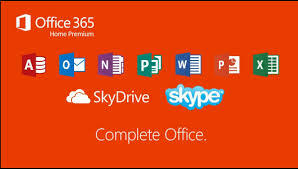 To prepare for the YouthSpark in NYC event we used several Microsoft products including Skype, Powerpoint, Word, and OneNote. Since graduating high school and starting my business, I’ve used Microsoft probably everyday for over 12 years. 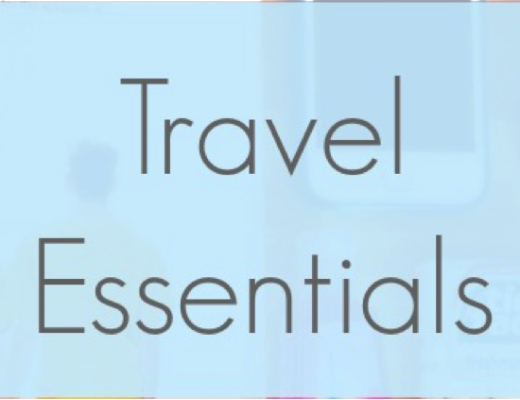 From Personal Documents to Business Proposals I’ve become very knowledgable about the software and have been able to teach other’s how to do the same. How we used Skype? A couple of weeks prior to the Youthspark event, the panelists and organizers got on a Skype call to formerly meet and discuss the overall goal for the event. Now a good amount of schools/organizations know about YouthSpark but some have not used the program to the fullest potential and other’s just started the process. One of my favorite things about YouthSpark is teaching youth abouth technology and entrepreneurship as early as possible. I wish I had these resources growing up and always encourage students to take advantage of this knowledge. Sidenote: I am so excited for Skype Business. I’ve used Skype for years for personal and professional calls. But was frustrated that I could not record my audio or video calls. With being a radio host and producer I often use Skype for guest interviews to not visit the studio on my off days. But not having the ability to record calls, left me with tasks of translating the entire interview for a blog post instead of the full video or audio interview. How we used Word, OneNote, and Powerpoint? To take notes during our call we used OneNote to share the information with each other. We received the panel questions early from the organizer and was asked to make changes. So I used Word to create answers to the proposed questions and review the points I wanted the attendees to comprehend. Our topic for the panel was “Creating STEM Pathways for Girls and Students of Color” which is such a hot conversation right now. 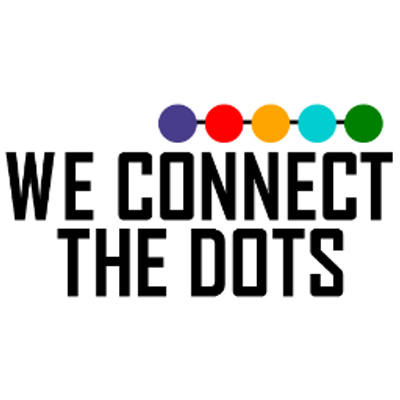 Our goal was to show a powerpoint with statistics and various options for girls and students of color. The panelists during the call added suggestions for each slide to ensure various perspectives were shown. Learning Beyond Language: Leveraging Skype in the Classroom – a staple in our YouthSpark in Schools programs, David Lopez demonstrated the use of Skype to teach geography. Through an exchange with students and their parents attending a Parent-Teacher’s night in Indiana, we had to discover the other’s whereabouts in the United States. My favorite part is watching the educators trying to outdo the students and discovering how to ask educated “Yes / No” questions while not rapidly jumping to conclusions. Leveraging Technology to Increase Parent Engagement – this workshop was led by Edwin Guarin and Computers for Youth’s Meghan Wells (a Microsoft software grantee) who focused on providing an overview of educators tools including: Bing in the Classroom, Bing translator, Skype, Skype Translator, and OneNote. Creating Memorable Learning Moments with OneNote – David Lopez once again wowed the audience with a hands-on OneNote in the Classroom session showing how to use this great tool for educators who want to create an interactive online lesson. Certifications for All! An Intro to IT Academy – presented by Jana Hambruch of CCI Learning, the educators were provided information about establishing IT Academy in their classrooms citing local NYC Public Schools success stories. After the event, Donna Woodall (Citizenship & Public Affairs Director for Microsoft) and I created a Sway presentation to recap. 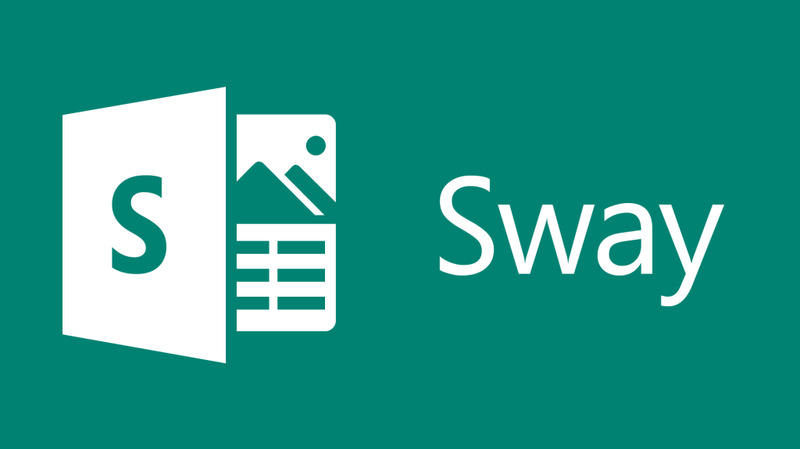 Sway is so awesome! If you have been using Powerpoint for years you were ready for an update in presentation styles. Sway is an app for expressing your ideas in an entirely new way, across your devices; creating a more interactive, colorful, vibrant and fun visual for your attendees. 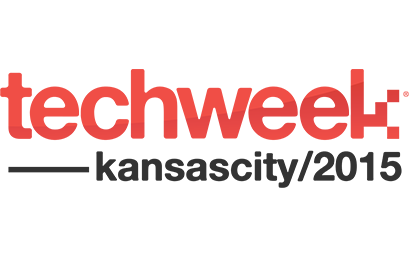 Join me for TechWeek Kansas City, Friday Sept. 18th! 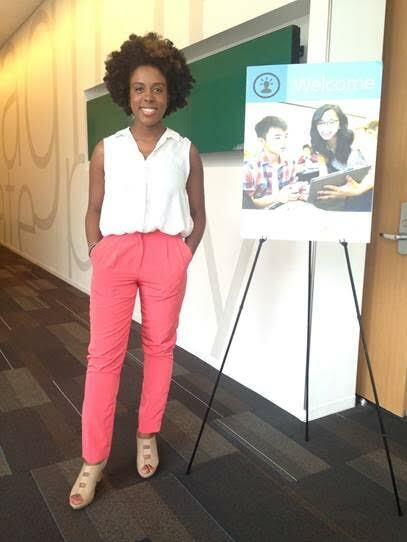 Keynote Speaker at CreatingSteam Summer Program!